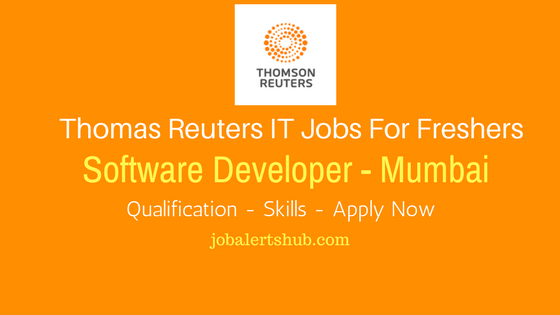 Thomson Reuters, a Canada based top Information MNC company announced recruitment for Software Developer vacancies for Mumbai location. 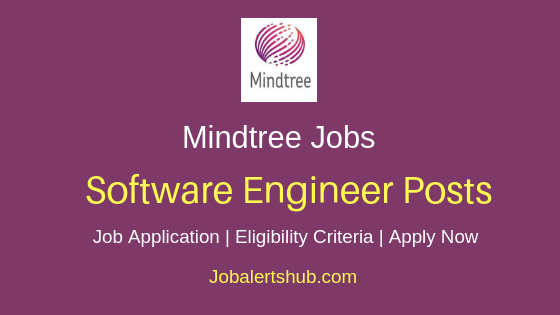 Thomas Reuters 2017 Recruitment Software Developer job for freshers, candidates the graduates, those who share expertise and work knowledge in aspects of programming languages and other areas asked in the job application, for which details in the regard mentioned below can apply for the vacancies, are eligible to apply for the job. 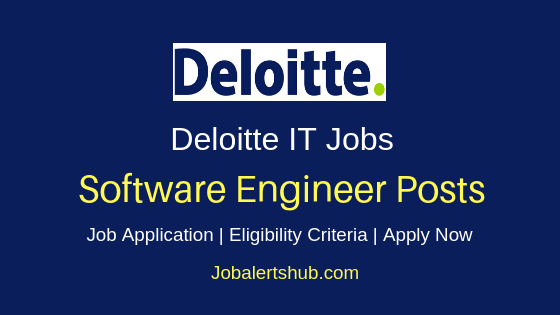 The candidate will be working on modules based on functional and system requirements. 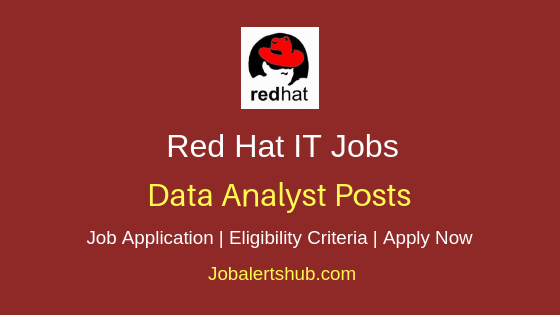 Job applicant should have good knowledge on Programming and Database languages. - Very good understanding for C# framework 4.0+, JQuery, MVC/ENTITY framework and PL/SQL using relational database like MS SQL or Oracle. - Working knowledge on frameworks like Bootstrap or AngularJS. 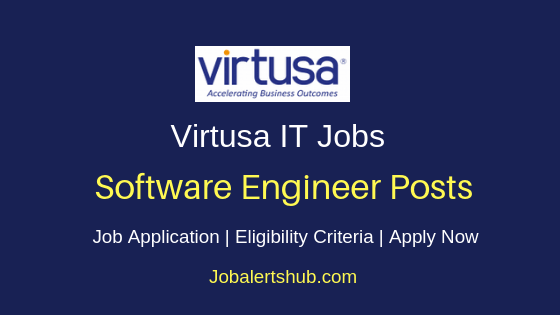 And check the Thomas Reuters Software Developer online job application link, provided below for more details in regard key skills requirements to select a candidate for the desired vacancy. 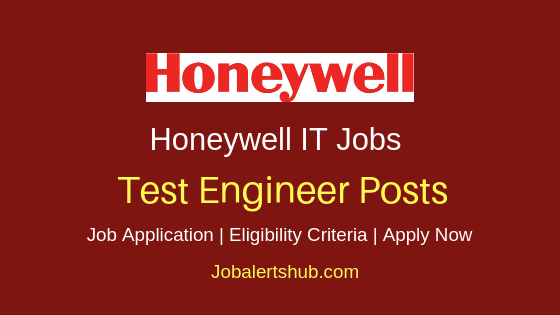 How To Apply: Candidates whose educational qualification and technical skills matched with the job profile, can apply for the post, by initially registering with Thomas Reuters careers and applying online for the job from the link provided below. 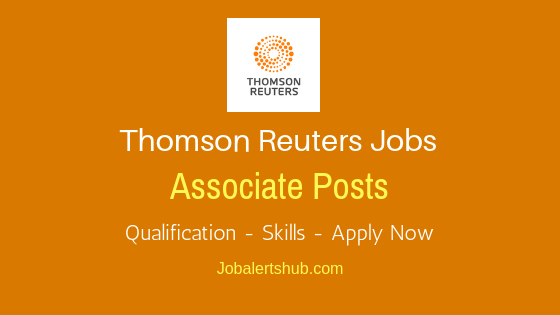 Thomas Reuters 2017 Recruitment Software Developer Vacancies In Bangalore – Apply Now: http://jobs.thomsonreuters.com/ShowJob/Id/79443/Developer/ . 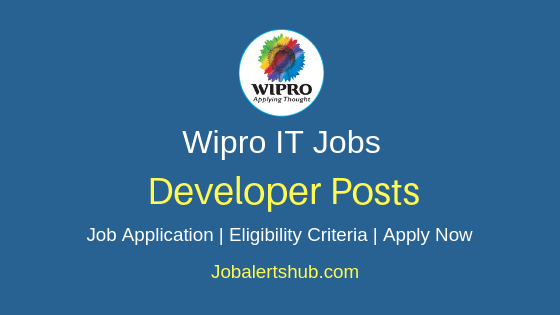 Also Read: Latest Thomas Reuters IT Jobs For Freshers. 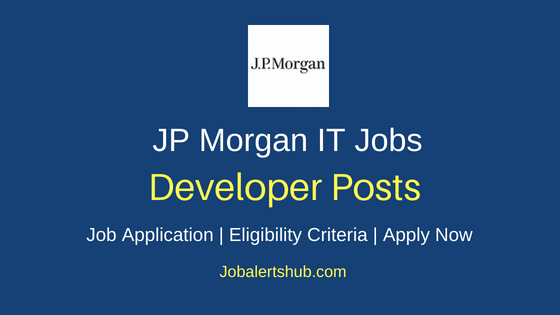 Also Read: Today's Latest IT Jobs For Freshers.